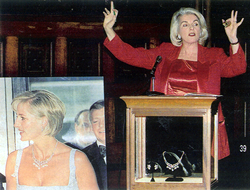 Lorna Kelly believes that each auction should be a special occasion. Over the years Lorna has conducted hundreds of fine arts and charity auctions - and made millions of dollars for her clients in the process. Please review the list of testimonials below, and consider how benefit auctioneer Lorna Kelly can make your benefit gala a financial and social success. To view this video on YouTube Click This Link. 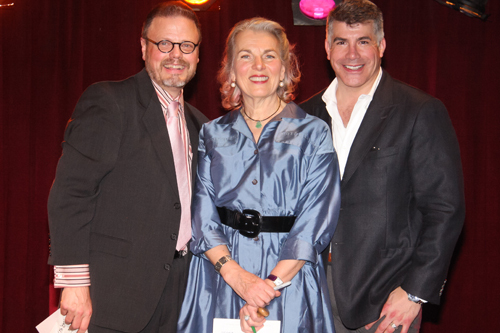 The Broadway Bears Benefit Auctions have been a huge success for the charity organization Broadway Cares / Equity Fights AIDS. As with any theatre production, 15 years is an exceptionally good run, and Lorna Kelly was instrumental for this fun and unusual benefit auction. 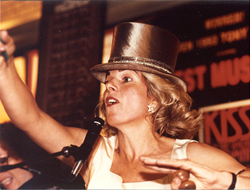 To see more about the history of Broadway Bears Benefit Auctions with Lorna Kelly, click here. Director Freer Gallery of Art, Washington, D.C.
“You were marvelous at the auction – you are so skilled at what you do and that ability is enhanced by your being a genuinely nice human being. Your professionalism, your wit and your grace under pressure were wonderful to watch. And the results matched your efforts. We raised more money at this auction then ever before. Copyright © Lorna Kelly. All rights reserved.